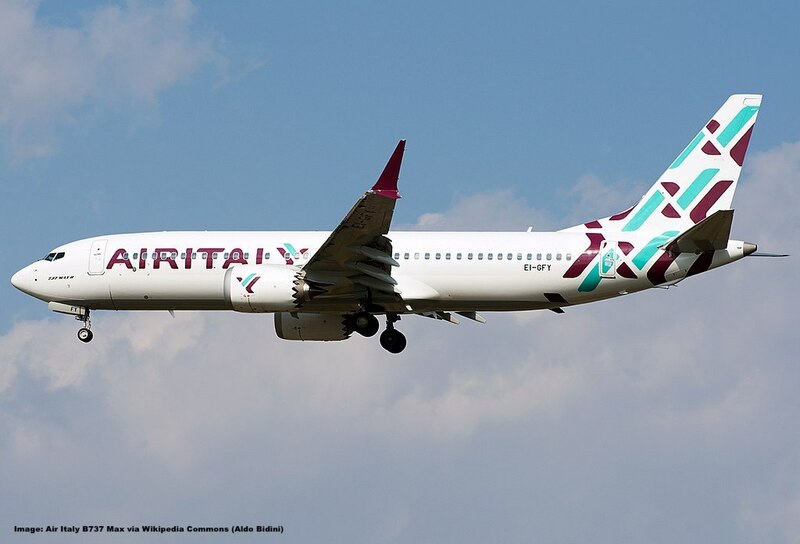 Air Italy, the Italian carrier based in Milan, is putting an abrupt halt to their Asia operations as the airline is apparently yanking it’s Bangkok, Delhi and Mumbai routes. Air Italy has been expanding rapidly including ordering a bunch of new Boeing 737 Max-8 as well as 787 Dreamliner aircraft but the markets in India and especially Bangkok are very competitive. The carrier has grown rapidly over the last few years and the aggressive Boeing shopping tour (17 B737 Max and 30 (!!) 787 Dreamliners paints a picture of grandeur but will these plane really materialize in the current market? Economy Class fares even on legacy, full service airlines are at an absolute low point at the moment and I often don’t understand why anyone would book one of the budget carriers in order to get around when the difference in fare is pretty much immaterial. On the short haul you can actually save some money and forego service for a few hours but long distance? 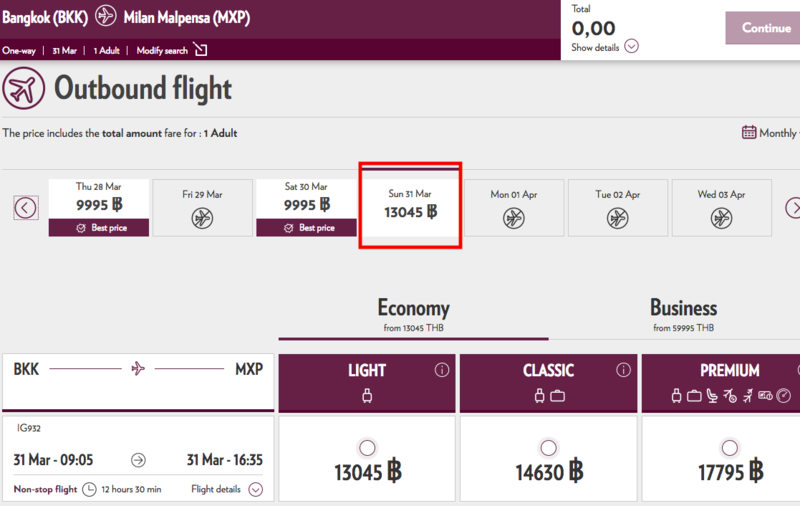 Air Italy isn’t a budget carrier in the traditional sense as they do offer complete service, a Business Class and even a Frequent Flyer Program (Avios). I’d liken them to Eurowings which is also branded as “the budget carrier of the Lufthansa Group” yet it offers all the services of a regular airline. 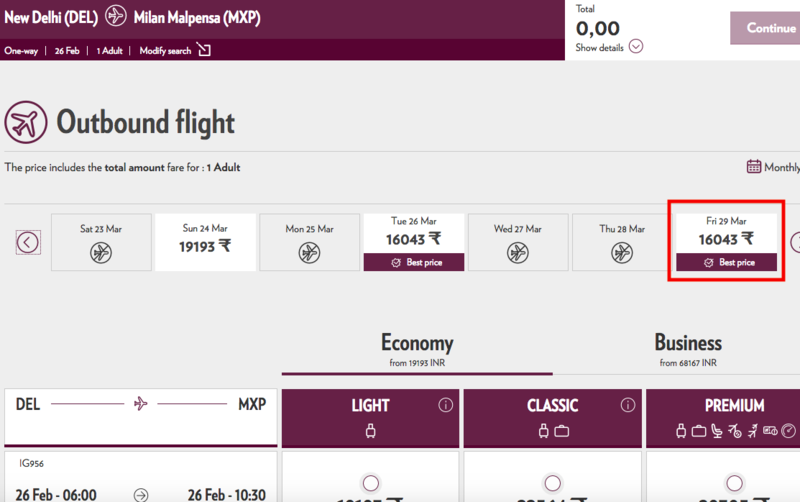 Just recently WOW Air also ceased their India operations but the situation is a little different in this case. It’s no secret that Air Italy is 49 per cent owned by Qatar Airways which also fueled it’s fancy shopping spree for new aircraft. Something which was commented harshly by the usual suspects of airline CEO’s in the United States. 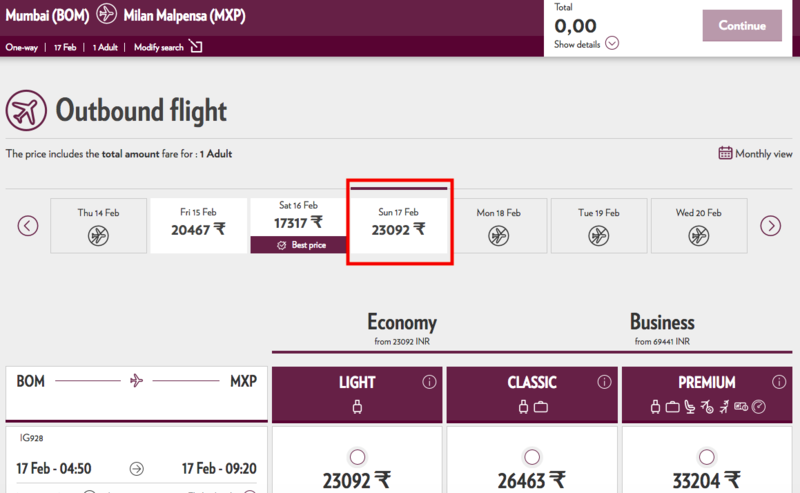 Qatar Airways and the other ME3 airlines directly compete with carriers such as Air Italy, Wow Air etc in a market (india, South East Asia) that is generally very low yield environment. And since the ME3 carriers usually operate large planes such as A380 which they have to fill this pushes the price even lower so very hard for a low cost carrier to compete in such an enviroment. The same holds true for Bangkok as well where Qatar Airways alone operates six daily flights to/from. If you’re currently booked on one of these routes beyond the dates shows above it’s probably a good idea to contact Air Italy and ask what the situation is because they haven’t made a formal announcement yet but the flights are obviously gone from the schedule. You’ll likely receive a refund but not a rebooking to another carrier. I’m sure this isn’t the last one of carriers who are cutting back on their routes that they started into low yield territory as it’s really skating on very thin ice in an extremely competitive environment. No matter how Qatar is keeping Air Italy afloat but trying to operate a bad route in the long term is just poison. The carrier is likely preying on a possible meltdown of Alitalia and to fill the void which would inevitably ensure should Alitalia go under at some point. Other carriers such as WOW Air and especially Norwegian are likely seeing reductions of their schedule as well in addition to the general financial calamity Norwegian is in at the moment.